Way of the Roses — Love to Rock to Rock? Love to Rock to Rock? Malham Cove is also listed and you can divert off the route at Airton (mile 41) up Malhamdale for a couple of miles to see it. The Rotunda Museum in Scarborough, is a 15 mile cycle northwards from Bridlington on National Route 1. 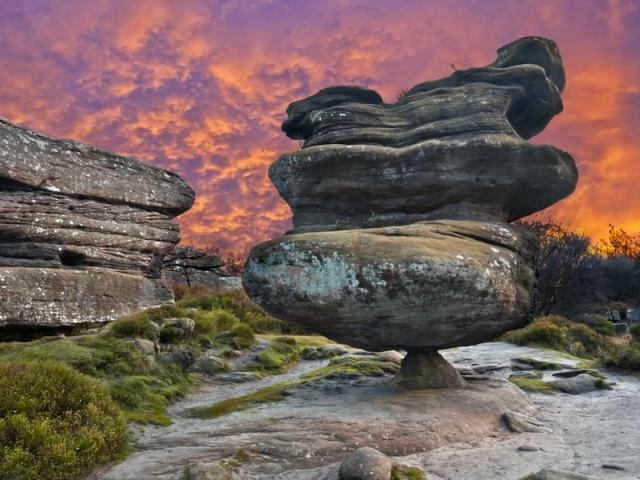 Not mentioned by the Geographical Society, but also on, or near, the route are Great Stone of Four Stones (20.5 miles), Stump Cross Caverns (58 miles), Cold Stones Cut (59 miles), Devil’s Arrows (87 miles) and Rudston Monolith (163 miles). For more information about the great places to visit along the route, visit the official website’s ‘Place of Interest’ page.